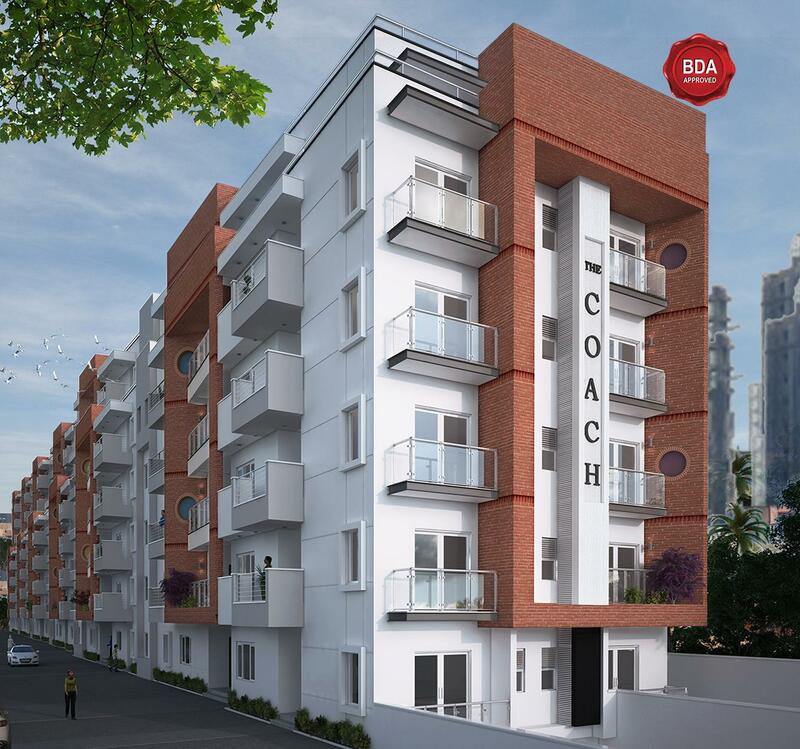 Annapoorna Constructions is an emerging name in India’s real estate space. The company leverages on its expertise and experience to offer customers an unrivaled set of construction and development projects. The company was developed to supply the industry with skilled manpower and intellectual ideas to do quality projects at an affordable price and today it stands out to be one of the most trusted and valued real estate development firm in South India from the past 20 years. © 2018. Sri Annapoorna Builders. All Rights Reserved.